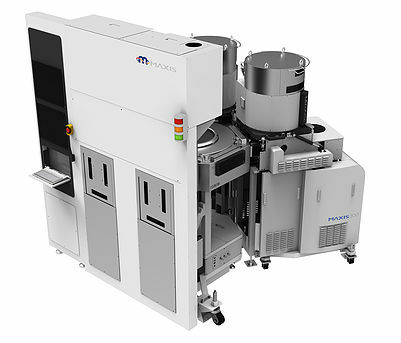 Our DRIE(Deep Reactive Ion Etching) Etcher conducts fine cycling & non-cycling etching process of silicon substrate by utilizing high-density plasma. 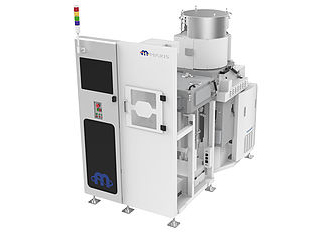 It is applicable for various etching process such as deep trench, isotropic profile with its high-speed etching capability and high aspect ratio. 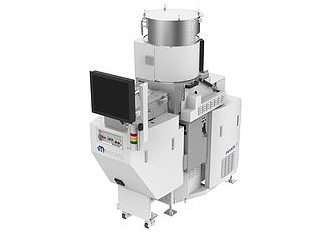 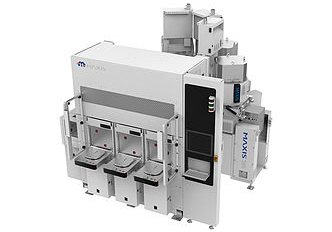 This machine is cluster type(up to chambers) and suitable for mass production line that fabricate 4"~8" wafer.